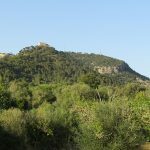 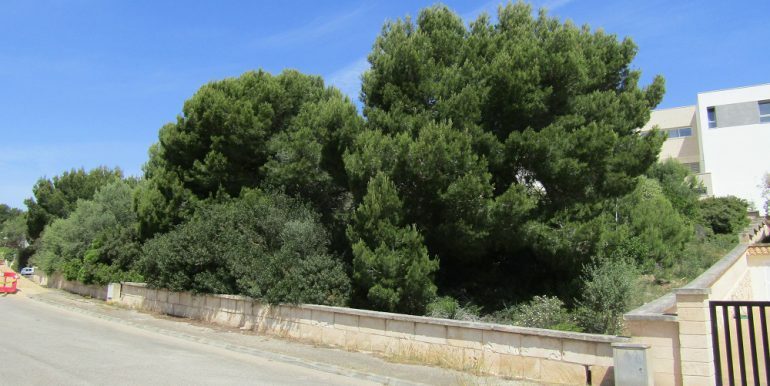 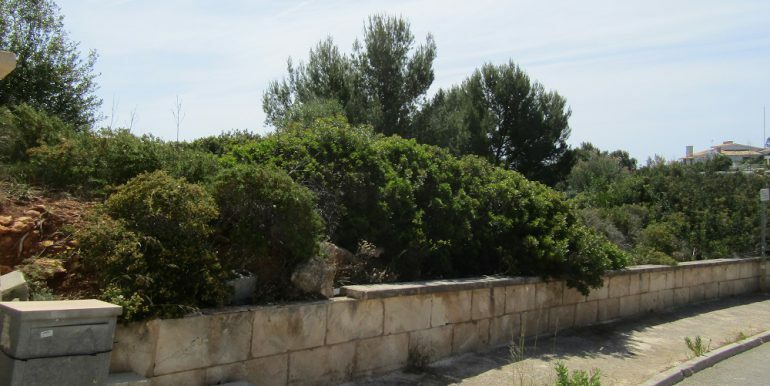 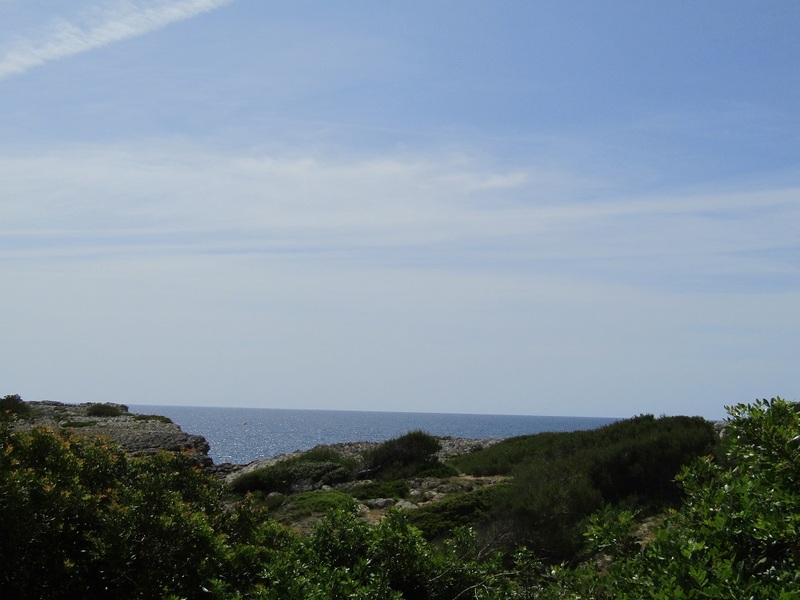 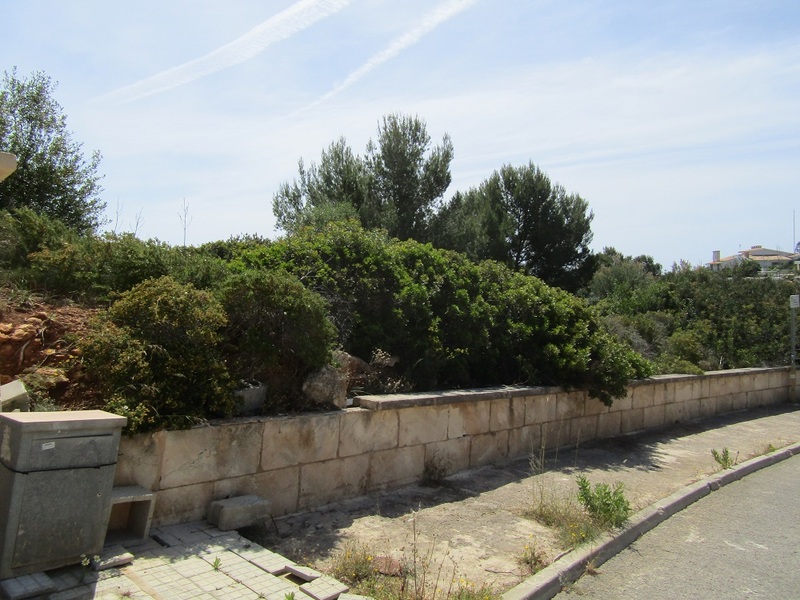 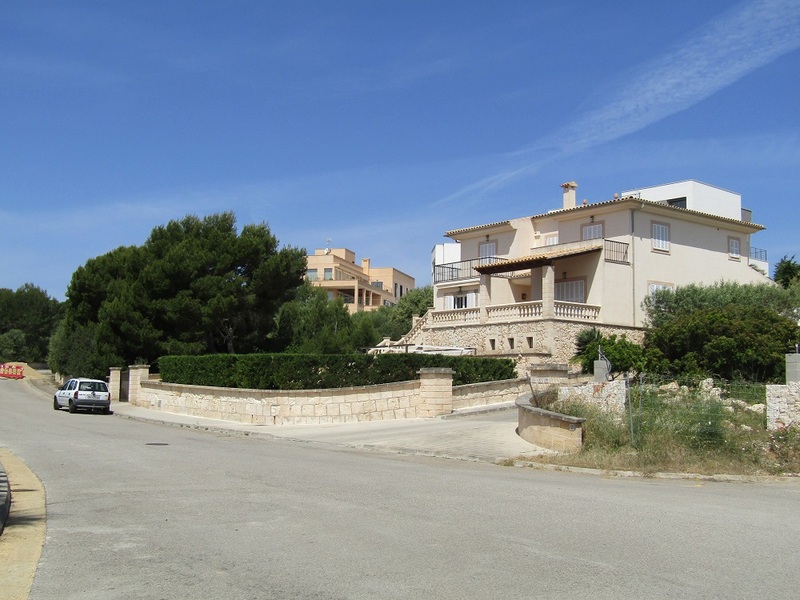 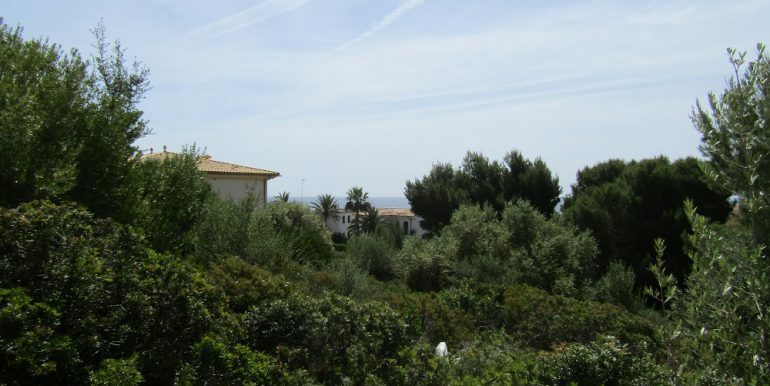 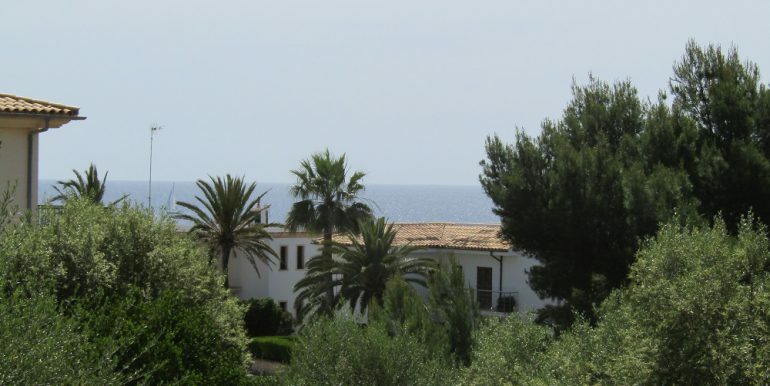 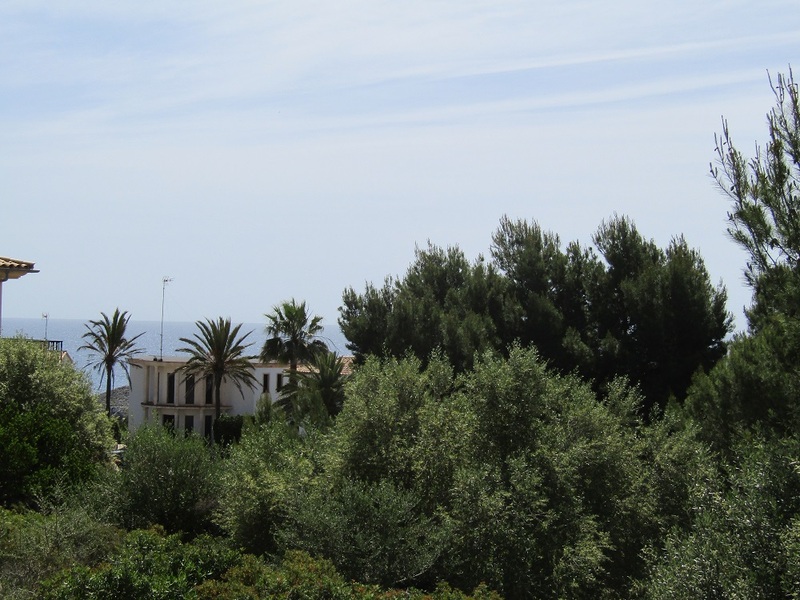 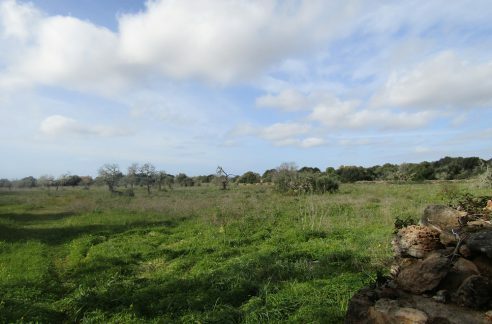 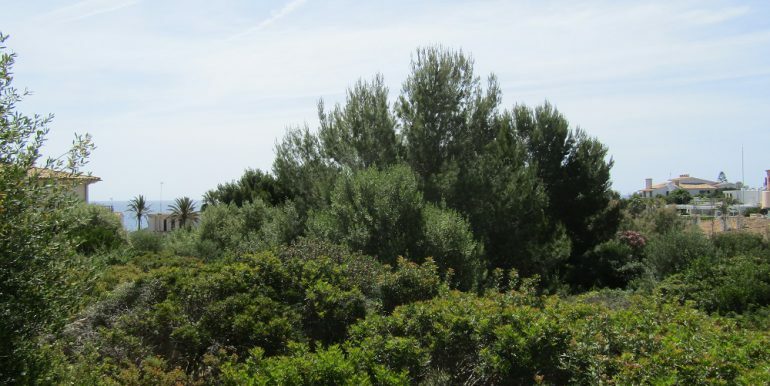 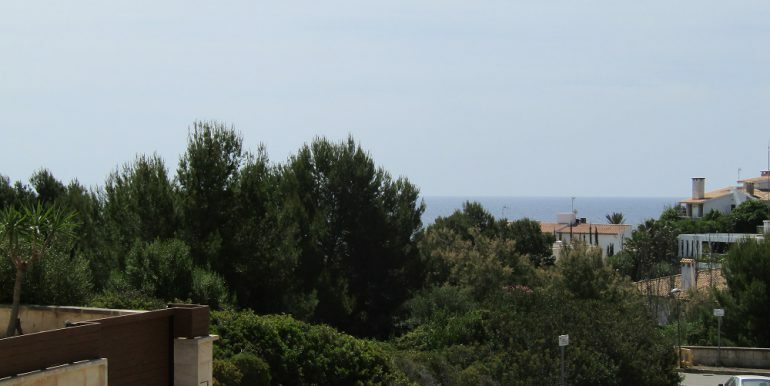 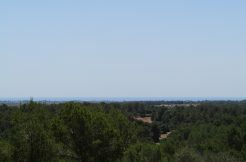 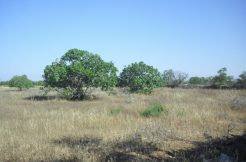 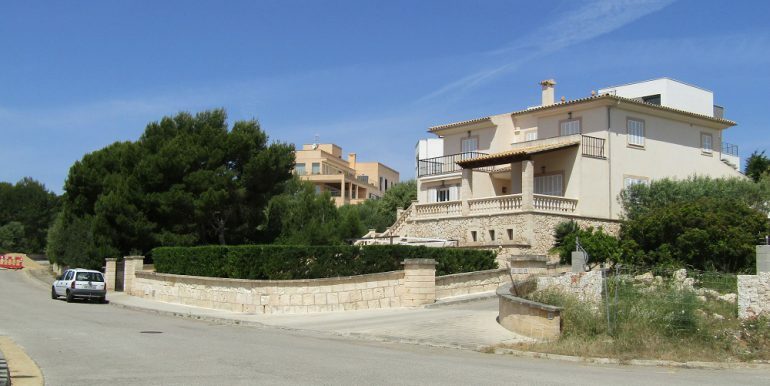 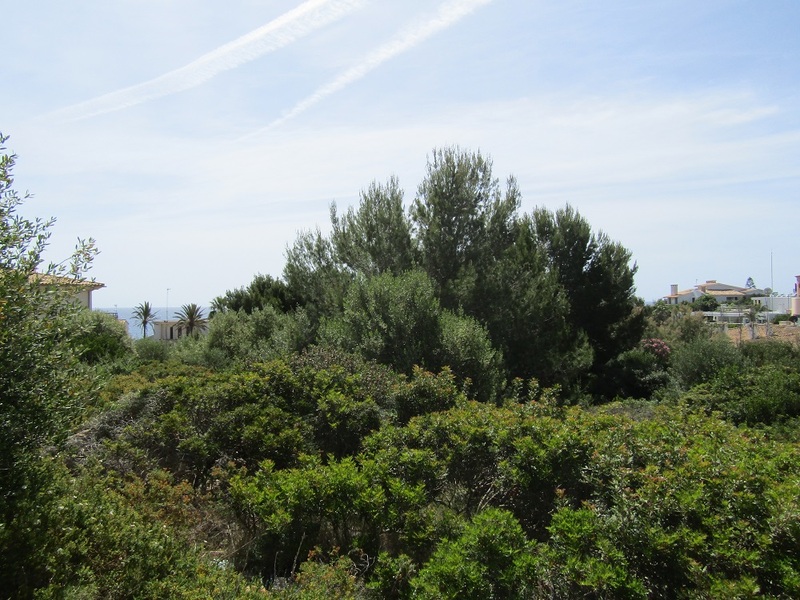 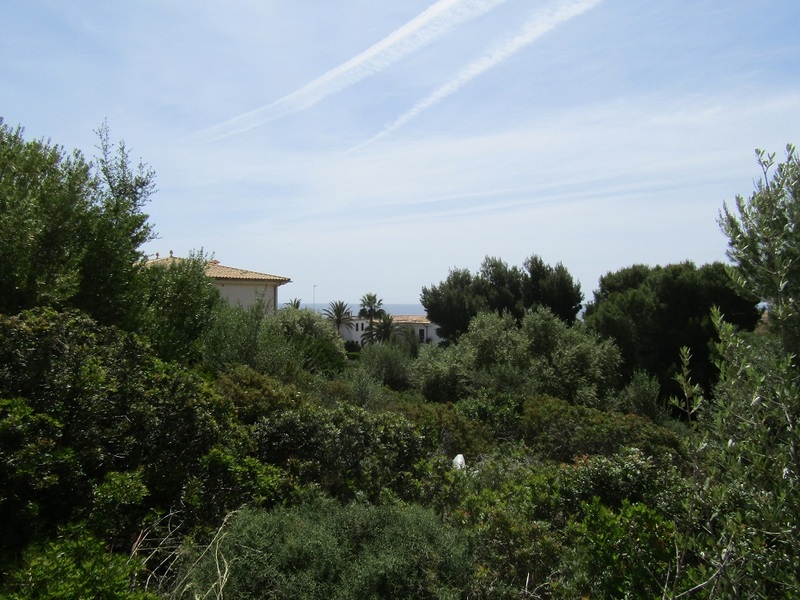 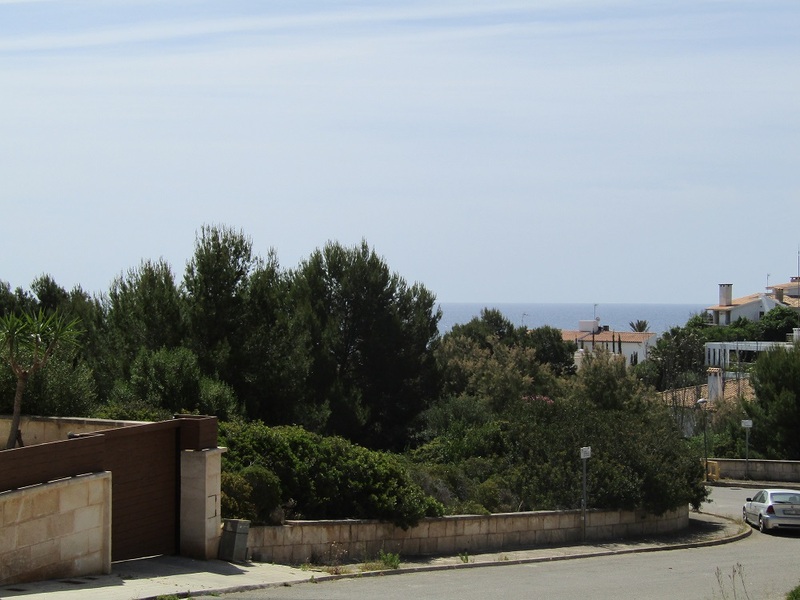 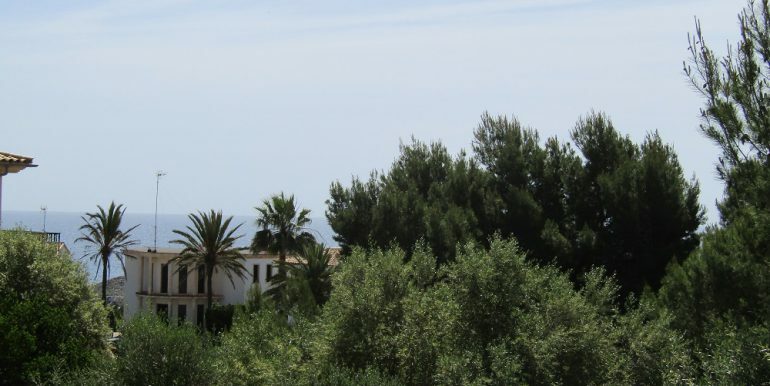 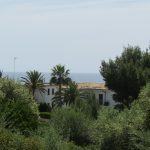 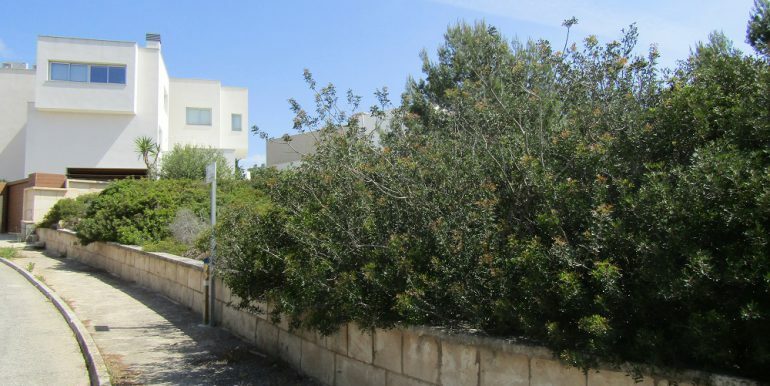 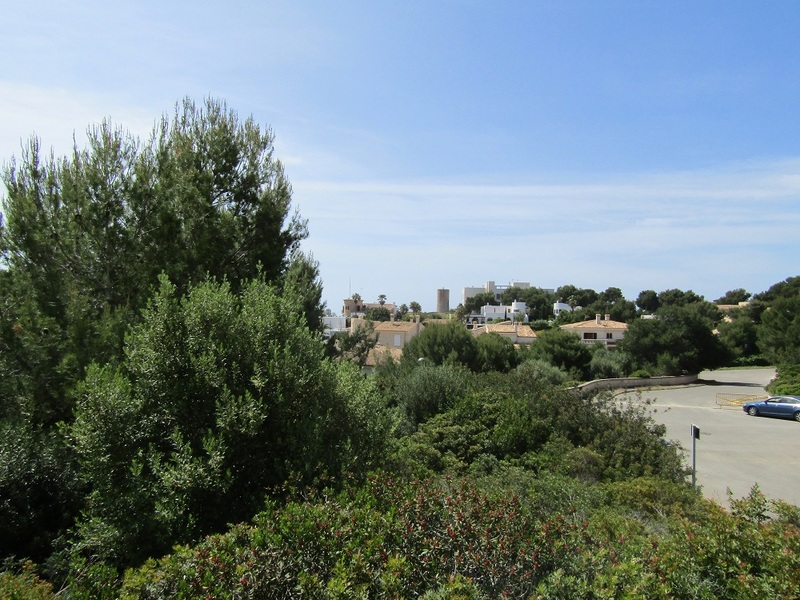 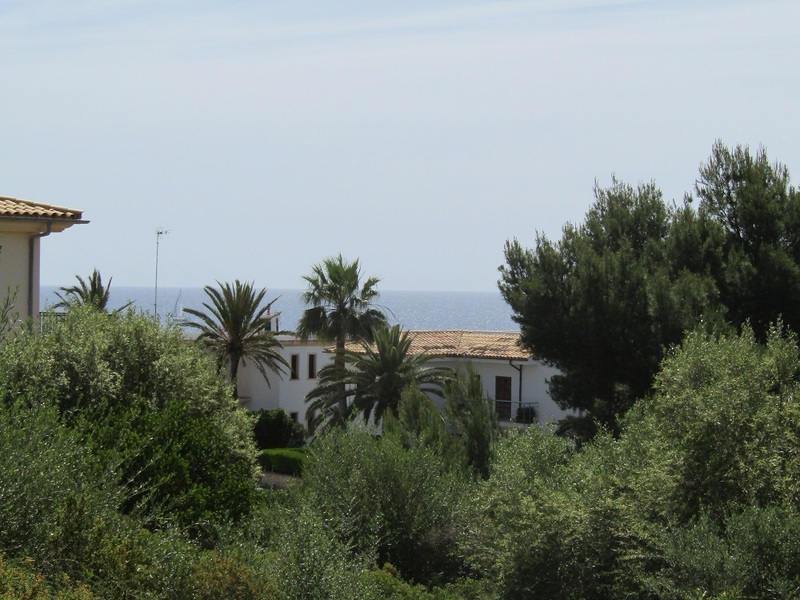 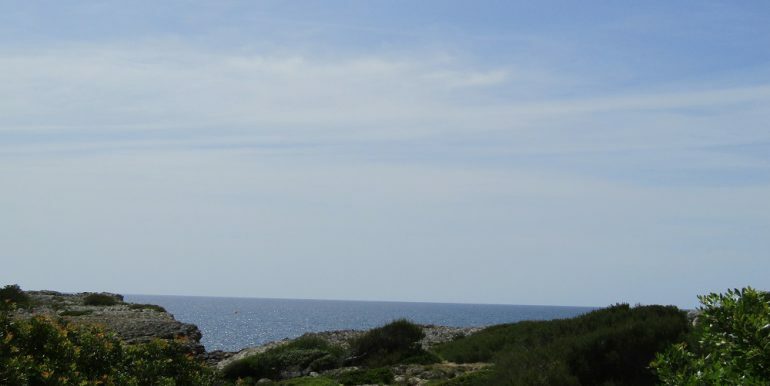 This great urban plot of land of cca 1350m2 lies in the quiet residential area of Cala Murta near the resort Porto Cristo in the municipal district of Manacor on the east coast of Mallorca and forms a corner of two streets in an elevated position of the second line of the sea with possible panoramic sea views from the terraces. 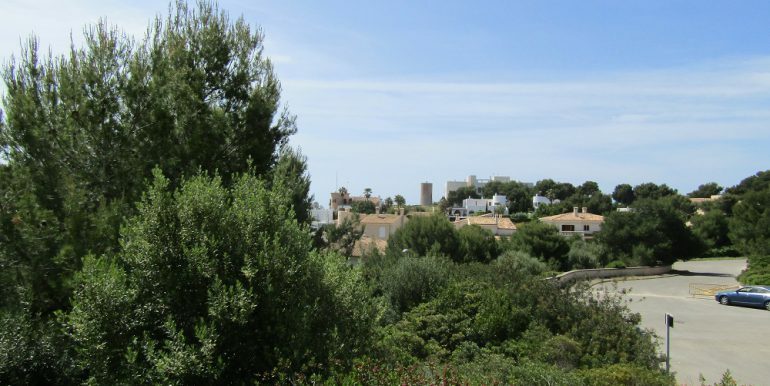 The recently developed residential sea side area is a quiet community near the Drach Caves and about 1 km from the sandy beach and the entertainment area of Porto Cristo. 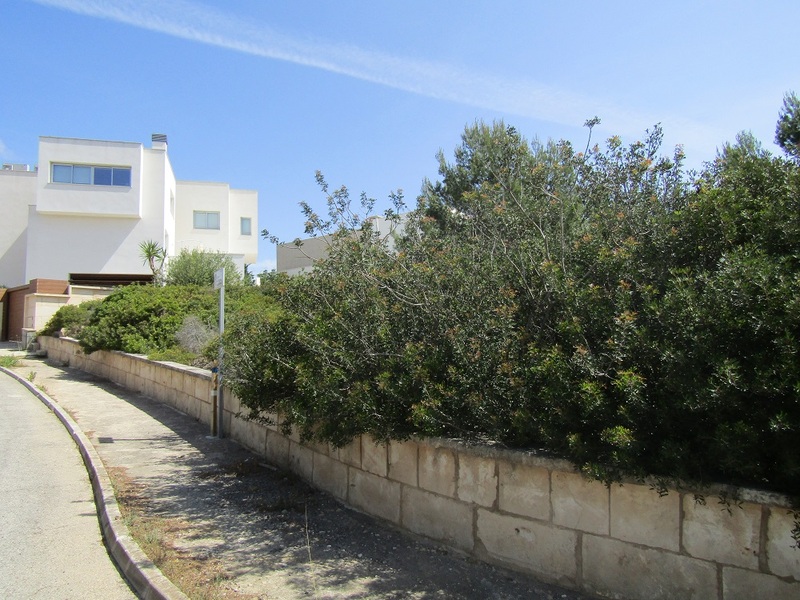 Possible construction of 30% of the land acreage, elevated basement, ground floor and first floor with terraces, swimming pool and deck, garages. 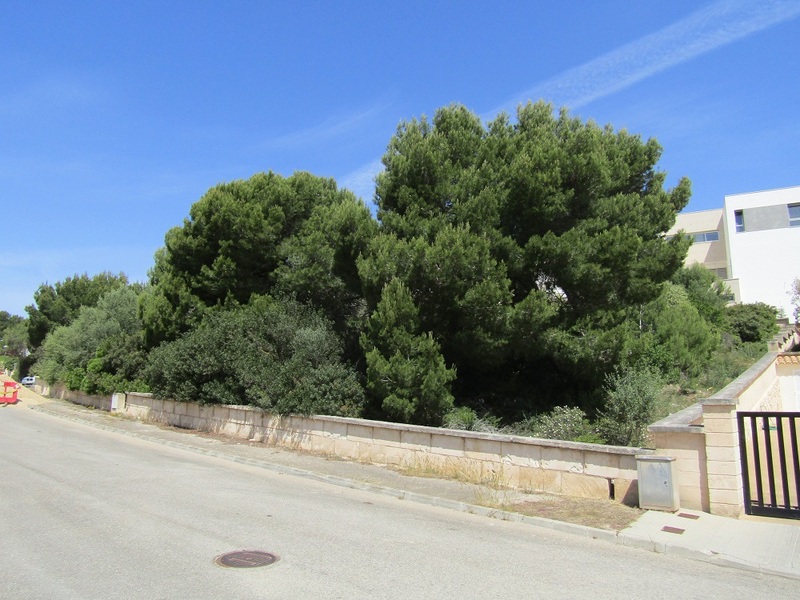 Electricity and water mains, sewage and telephone line, there are pine trees and bushes on the plot but it is ok to cut it all down, there are no restrictions in the area.